This is the first article in a series of articles about buying and selling recruitment agencies. We’ll cover a range of topics from valuation to the obstacles you may face when selling your recruitment agency. I’ve taken the jargon out. 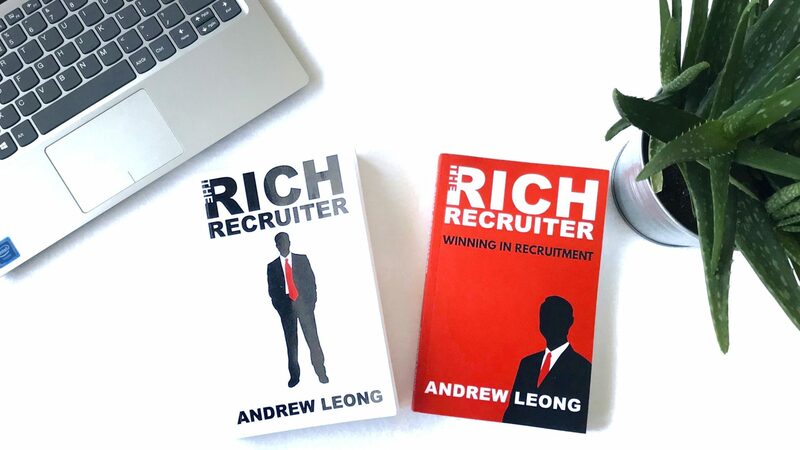 If you’re like me, and that’s a recruiter by profession, then you don’t want to get lost in a sea of financial and legal terms. It just kills the flow of the read. We’ll begin this series of buying and selling recruitment businesses by diving into a well-known deal structure called “earnouts”. An earnout is a price and payment agreement used in the sale of a recruitment agency, or any other business. An earnout is typically used when a seller and a buyer can’t agree on the true value of the recruitment agency. The seller will believe their agency is worth more money, and the buyer will believe its worthless money. Imagine that. The earnout is a way of filling the gap between the two price points. The buyer pays an initial amount for the recruitment agency. Then if the business is successful after an agreed period. The buyer will pay an additional amount to the seller. If the agreed goals are not met within this period, the seller will pay a reduced amount or no amount. It all sounds simple enough, but the earnout process is complex. We’re not going to be submerging you into that level complexity in this article. I can already hear your sigh of relief. Instead, we’ll be staying above water. More like floating. In the blue seas of the Bahamas. Drinking a cocktail. Which you’ll be doing after you’ve sold your recruitment agency. These things are always best to learn with an example. One famous example of an earnout is eBay’s acquisition of Skype in 2005. eBay agreed to pay $2.6 billion for Skype, plus an earnout payment of $1.7 billion if certain targets were reached by 2009. The earnout was based on specific active user, gross profit and revenue targets. Funnily enough, Skype had made no profit at the time of the acquisition, but it did have 50 million users with $7 million in revenue. This is typical acquisition behaviour of tech businesses investors. The idea was that Skype would provide eBay users with a better platform for communicating with each other. Unfortunately for eBay, Skype failed to achieve its targets. The whole idea didn’t work as eBay users prefer to email each other. They don’t want to speak to each other, which is the primary function of Skype. There is a mix of opinions on why it didn’t work. From eBay misunderstanding its users, and focus shifting from innovation to company integration. eBay eventually sold Skype to Silver Lake Partners, Andreessen Horowitz and Microsoft. In total, eBay spent about $3.1 billion in the purchase of Skype but made $4 billion before tax from the sale. That’s not too bad for a failed acquisition. The eBay and Skype earnout example should give you an idea that earnouts are not simple. However, below are some of the advantages of using earnouts. Win-win: the most notable advantage of an earnout is a win-win situation for both the buyer and the seller. The advantage to the buyer is that they get to manage their risk rather than paying all their money upfront. The advantage to the seller is that they get to make more money after the earnout period. Who doesn’t love a win-win situation? Leverage: in some cases, the buyer might not have the cash amount that the seller wants for their recruitment agency. Using a buyout gives the buyer some leverage to pay the seller an initial amount followed by a future amount based on performance. Earnouts also give the seller some leverage. Buyers might be hesitant to make the purchase. Can you blame them? They’re not buying many tangible assets when they buy a recruitment agency. If you buy a logistics company, you’ll likely own the trucks and buildings. This offers a degree of safety. Whereas when you buy a recruitment agency. It’s mostly just a brand, processes and people. The lack of tangible assets makes it a riskier business to buy. Consultants and clients can walk away after a sale has been made. Therefore, earnouts give the seller more leverage by giving the buyer more peace of mind. Cashflow: “cashflow is kin…”, I won’t say it. By deferring part of the purchase price to a future date. It provides the buyer with the benefit of cashflow. Opportunities: in some cases, the buyer might be part of a larger business group or well connected. This can bring more opportunities to the seller’s table. As you you’ve seen with eBay and Skype, earnouts aren’t all sunshine and rainbows. Metrics and milestones: the buyer and seller need to agree on metrics and milestones that benefit both sides of the table. For example, using profit as a metric has its pitfalls. The buyer who now owns the business might use some crafty accountancy techniques to reduce the profit of the recruitment agency during the earnout. Investment: the buyer might want to invest in the agency for future growth. Maybe new software, an additional office or more consultants. The seller is likely to oppose any expenditure that will reduce the profit during the earnout period. Friction: earnouts mean the seller still has a significant interest in the operations of the recruitment agency during the earnout period. The buyer, who now owns the recruitment agency might want to operate aspects of the business one way. While the seller might want the business to operate in a different way. Thus, causing possible friction and disagreements. Finances: The buyer may wish to change how the finances are managed such as expenses and overheads. However, naturally, the seller is going to resist any additional overheads during the earnout period. Valuation disagreement: as mentioned earlier, buyers and sellers don’t always agree on the value of the recruitment agency. An earnout helps to bridge the gap between the buyer’s value and the seller’s value. Risk management: again, buying a recruitment agency is risky. A buyer might be worried that key consultants and clients may leave the agency after purchase. 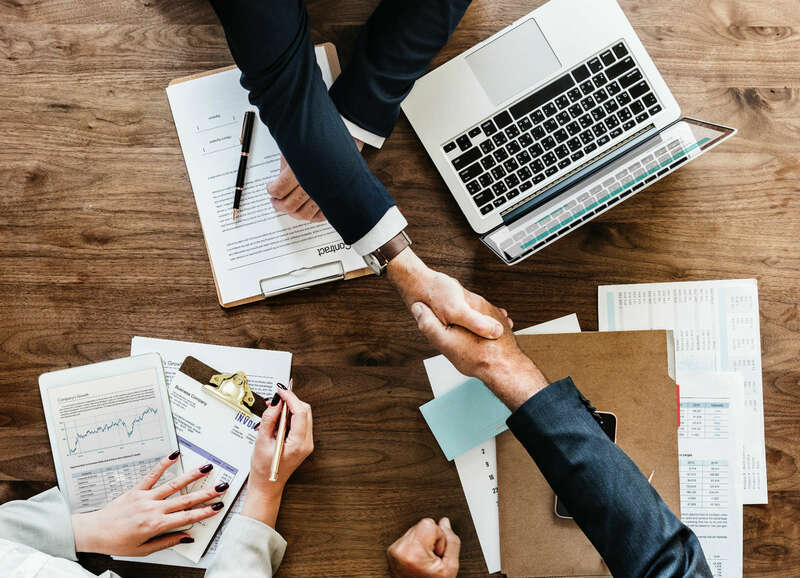 The earnout enables the buyer to build the risk into the pricing of the deal and increase the chances of the agency succeeding after purchase. Motivation: sometimes the buyer is concerned that after paying the initial amount for the agency. The seller might lose motivation and interest in the business. An earnout can keep the seller motivated to continue growing the agency. As opposed to flying off to Las Vegas. As you can see, while earnouts have many benefits, they also have some pitfalls. If eBay can get it wrong, so can others. Earnouts are a common deal structure in the acquisition of recruitment agencies. However, care needs to be taken to set them up and structure them correctly. That way both the seller and the buyer can commit to a successful earnout. ⟵Are Your Blanket Recruitment Targets Hurting Your Brand?